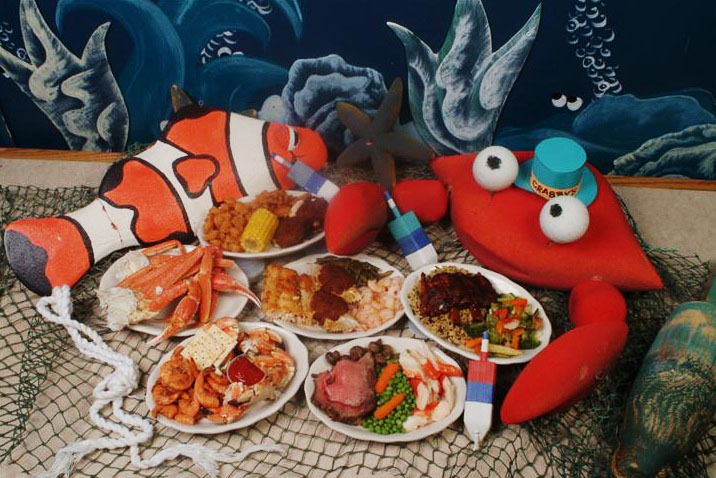 Welcome to “Crabbersville, USA” – a fictional New England fishing village. 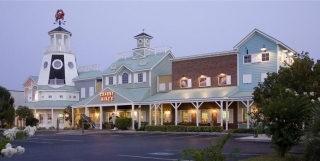 Featuring a nautical all-you-can-eat buffet with a complete seafood assortment as well as traditional fare. 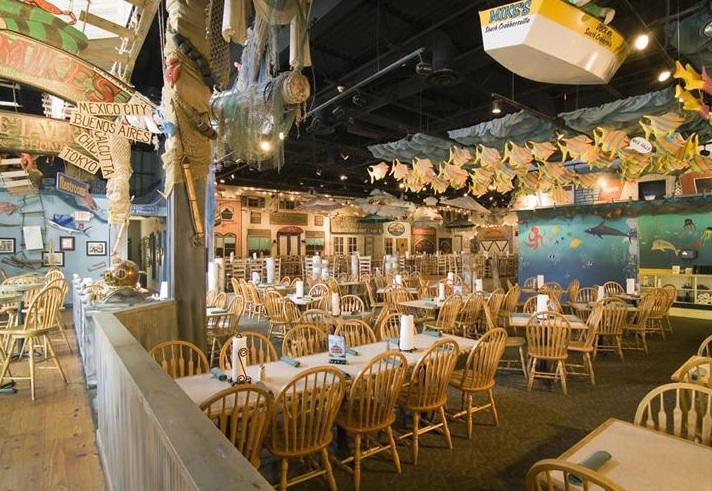 An adventure of sights, sounds and great food sure to delight every appetite. For over twenty years, Crabby Mike and his staff have been providing a top quality buffet with the freshest foods available, guaranteeing unbeatable service, an atmosphere and dining experience that will not be found anywhere else in the Myrtle Beach area. 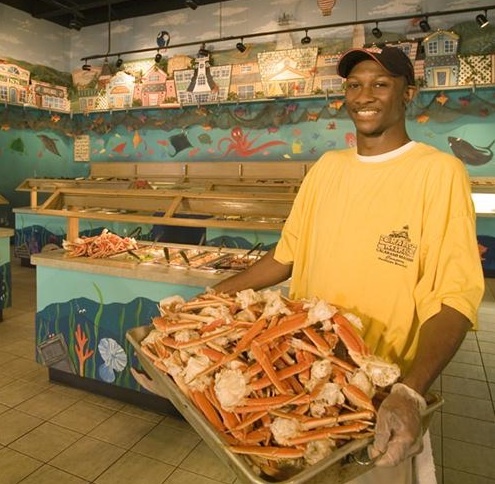 If you’re looking for things to do in Myrtle Beach, visit Crabby Mike’s.